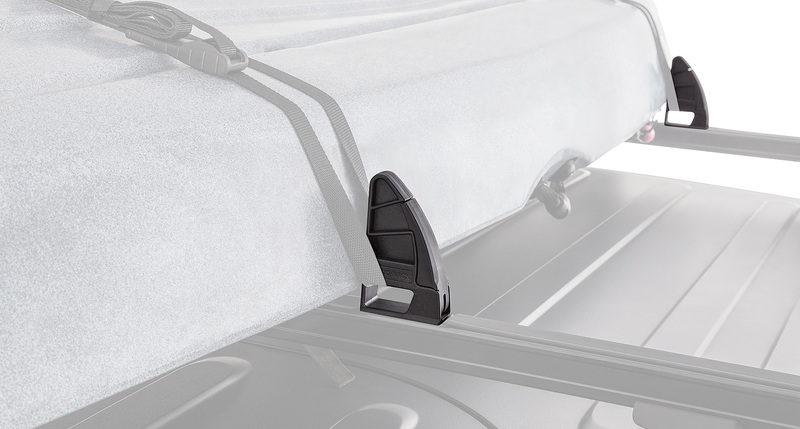 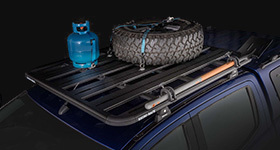 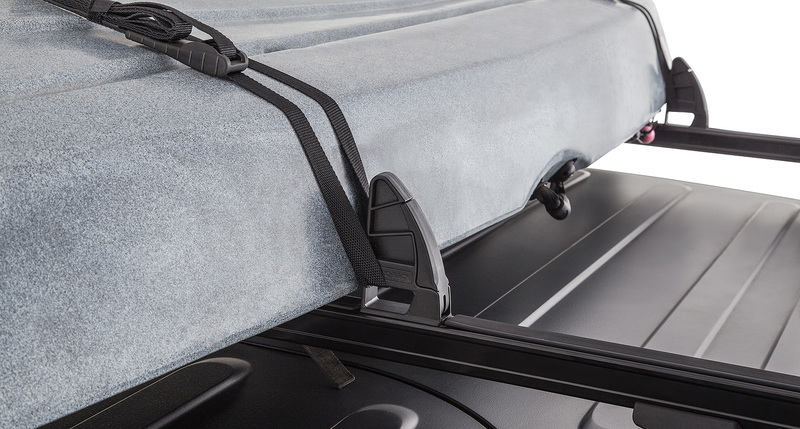 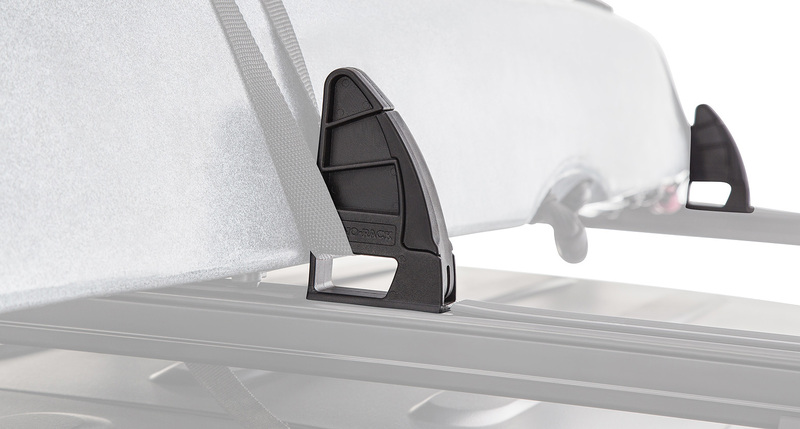 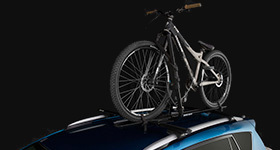 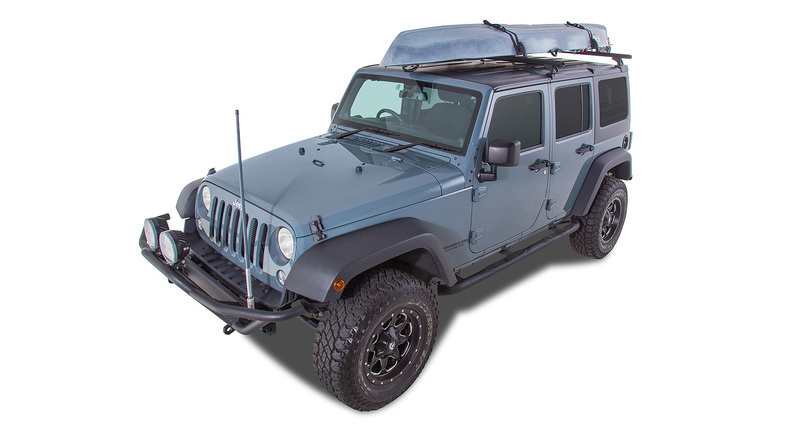 The Rhino-Rack Canoe Holder is designed so that you can secure your load in position so it doesn't slide in transit possibly damaging other items you have mounted to your roof racks. 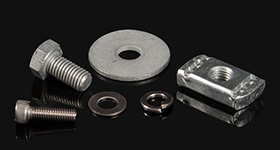 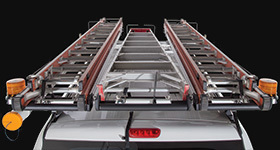 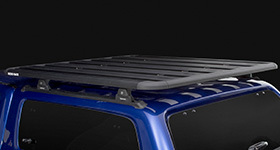 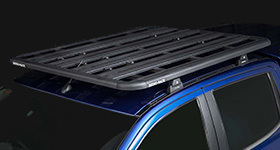 The RLH1 is designed to fit Rhino-Rack's Heavy Duty Bars. 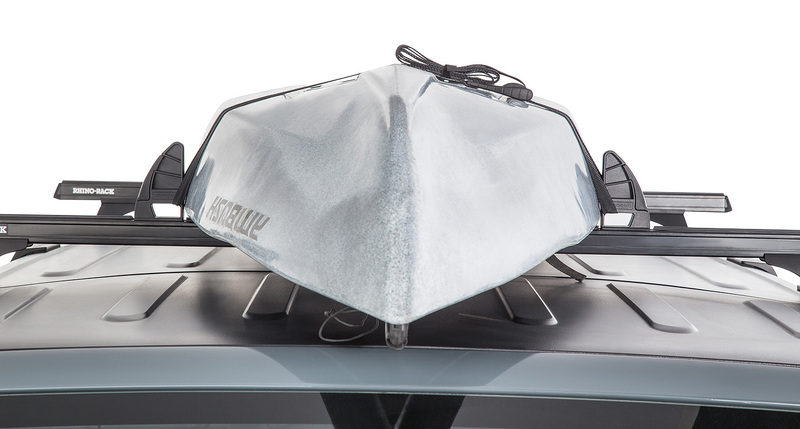 We would love to have your feedback on the Adjustable Canoe Holder (Heavy Duty Bar).